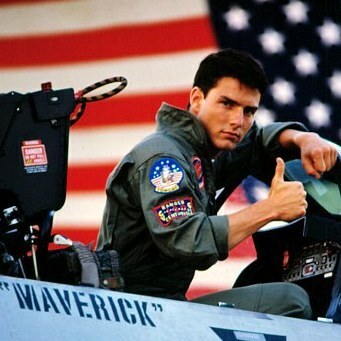 A couple of guys named Maverick and Goose feel the need... the need... for flying really, really fast in 1986's Top Gun. 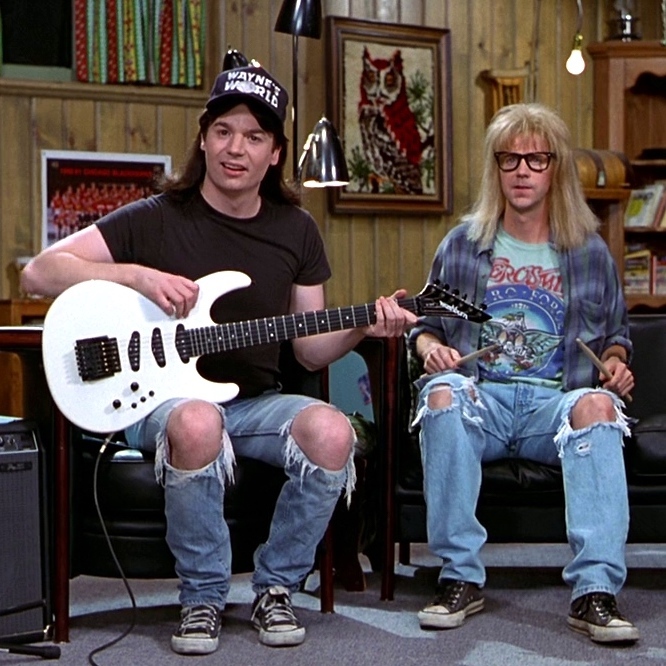 Maybe you won't like our episode about Wayne's World. Yeah, and monkeys might fly out of our butts. Better Off Dead takes your typical teen angst love story and adds in skiing, slapstick, and suicide. We discuss the unspoken 80's rule about cutting out cereal box UPC codes, the Charles De Mar method of thwarting a bully, and those special occasions when you just gotta have a montage. 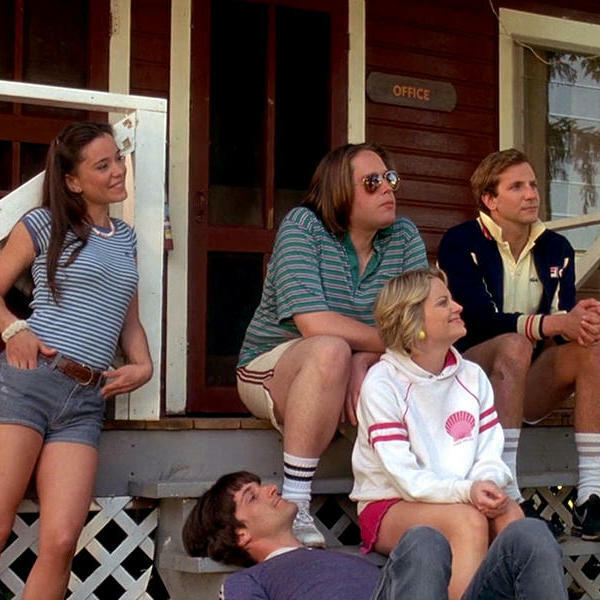 Before they were household names, Bradley Cooper, Amy Poehler, and Paul Rudd starred in a micro-budgeted film about the last day of summer camp: 2001's Wet Hot American Summer.